"Doctor, Doctor, give me the news......"
Initially, Dr. Baker was in communication with both parents, as well as the father’s attorney, Archie Futrell. When the evaluation began to drag out past the point that the parties had expected it to be completed, the mother, father, and Mr. Futrell all began what would be a long and arduous process of attempting to communicate with Dr. Baker. As the months dragged on and the evaluation still had not been completed, all parties involved became frustrated with Dr. Baker’s lack of progress and lack of communication. Mr. Futrell attempted to contact Dr. Baker via phone, emails and letters but received no meaningful communication from her through any medium. The custody evaluation took two years to be completed. Though the mother and father were able to resolve their custody dispute in the meantime, they were still very dissatisfied with Dr. Baker’s handling of their case and filed a complaint with the North Carolina Board of Psychology. The parties alleged that the delay and lack of communication regarding the custody evaluation caused stress and anxiety to both the parents and the children delay in resolving their custody dispute. Mr. Futrell also complained that the delay damaged his relationship with his client. Following a hearing on the complaint, the North Carolina Psychological Board found that Dr. Baker had violated ethical rules applicable to licensed psychologists. The Board imposed discipline in the form of prohibiting Dr. Baker from accepting any new cases for a period of six months, as well as requiring various training and supervision requirements. Dr. Baker appealed the ruling, claiming that, since the court was her client, no harm was done to a client, and thus no discipline should be imposed. Though the Superior Court agreed with Dr. Baker, the North Carolina Court of Appeals reversed their ruling, holding that Dr. Baker’s failure to communicate with Attorney Archie Futrell detrimentally affected Mr. Futrell’s ability to represent his client effectively. The Court of Appeals holding was based on a plain reading of North Carolina General Statute 90-270.15. 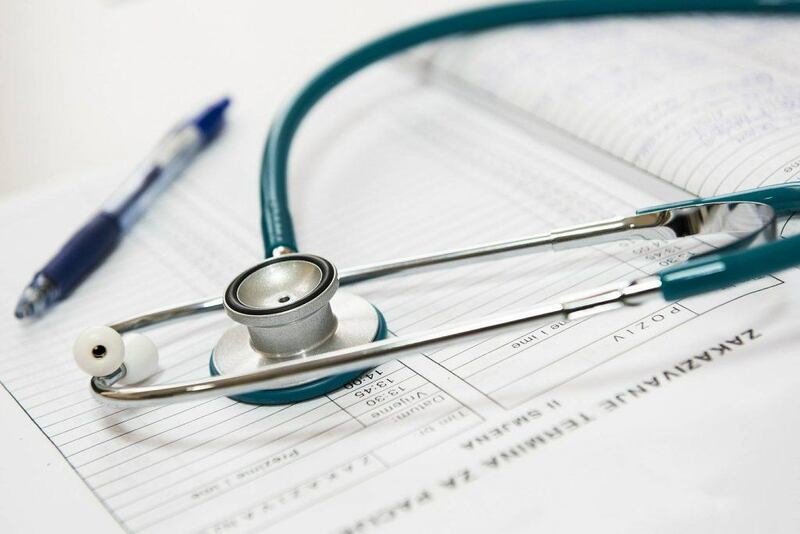 This statute, which provides for the instances in which health service provider licensing boards may impose discipline on health care providers, does not depend on a client’s satisfaction with the provider’s services. The statute holds that even if the client is satisfied with the services rendered, a provider can still be disciplined if their conduct negatively impacts another professional’s ability to do their job. This extends to, as in the present case, a psychologist’s lack of cooperation with another professional which detrimentally affects a recipient of the psychologist’s services. The current case is a textbook example of this situation. Due to Dr. Baker’s lack of communication with Attorney Futrell, Mr. Futrell was not able to effectively and efficiently represent his client in the pending custody case without the results of the custody evaluation, a situation that caused discord between Mr. Futrell and his client.